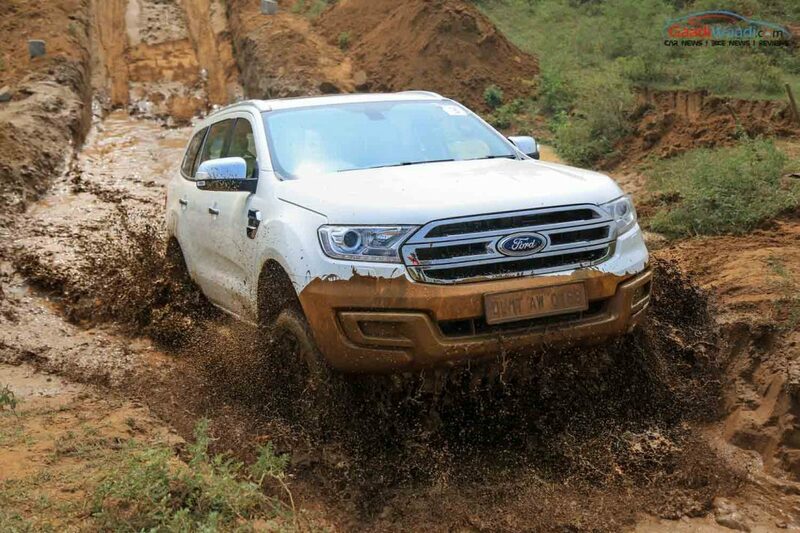 Ford India has hiked the pricing of its flagship SUV in the country by up to Rs 2.85 lakh. The price increase has been introduced to all the variants except the 2.2L Trend 4×2 AT that retains its old pricing. This is the third time the American auto manufacturer has revised the pricing for the Endeavour SUV after its launch in domestic market in early 2016. In August last year, Ford hiked the price of the SUV by up to 1.62 lakh and in the very next month pricing of this car was slashed by up to Rs. 2.82 lakh. Now with the increased pricing, the Endeavour is available between Rs. 23.78 lakh and Rs. 30.89 lakh (ex-showroom, New Delhi). The 2.2L Trend 4×4 MT variant gets the biggest price hike as it has been slapped with Rs 2.85 lakh jump. Currently, it is priced at Rs. 26.63 lakh (ex-showroom, New Delhi) compared to Rs. 23.78 lakh before the hike. The 3.2L Trend 4×4 AT gets the second biggest increase at Rs. 1.75 lakh and now it comes available at Rs. 27.68 lakh compared to Rs. 25.93 lakh earlier. 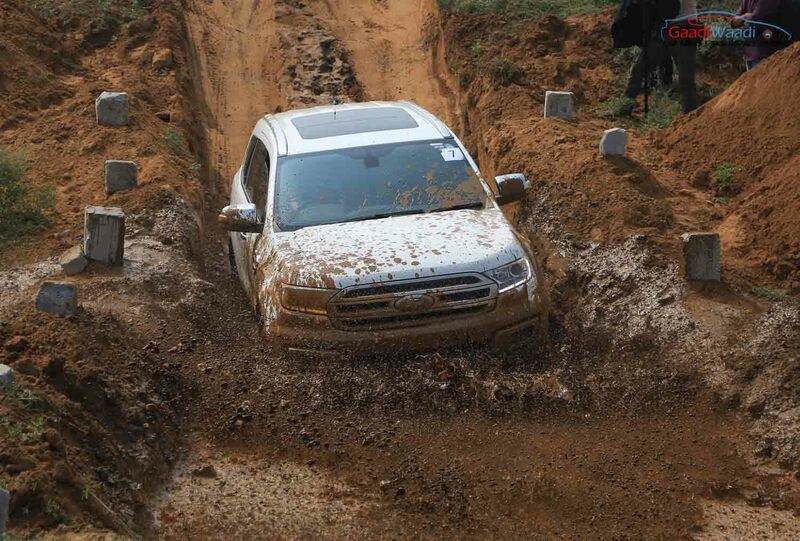 With the price revision, the top end variant Endeavour 3.2L Titanium 4×4 AT comes priced at Rs. 30.89 lakh (ex-showroom, New Delhi) with the hike of Rs. 1.13 lakh. Before that, it was available at Rs. 29.76 lakh. The 2.2L Titanium 4×2 AT comes priced at Rs. 27.93 lakh compared to Rs. 27.50 lakh as its pricing has been lifted by Rs. 43,000. The automaker has not disclosed the reason behind the price hike, but the decision is probably taken due to the increasing production cost. The Endeavour comes available in two different diesel engine options that are the 2.2-litre unit and a 3.2-litre unit. Transmission options include a 6-speed manual gearbox and a 6-speed automatic gearbox. The SUV competes with rivals like Toyota Fortuner and Chevrolet Trailblazer in the Indian market.